Spices of Fiji still grows vanilla and also has a group of out-growers scattered throughout Fiji. 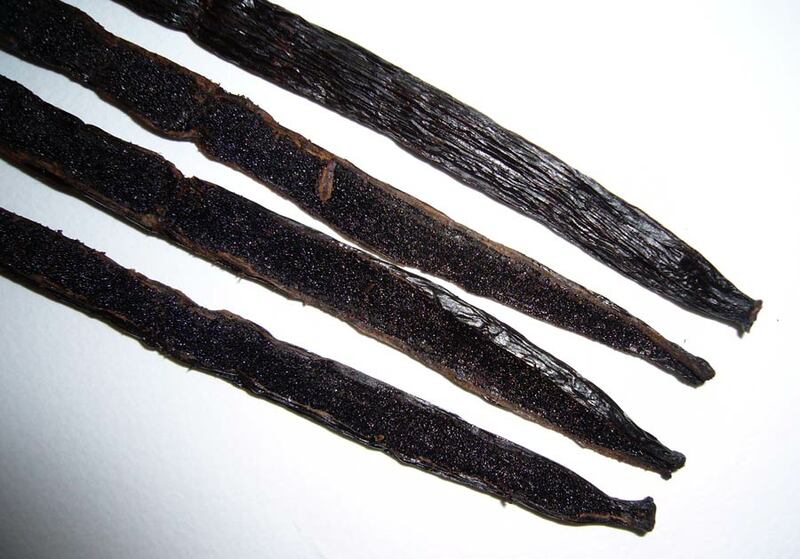 We are currently selling vanilla AA Long Grade at FJ$120 per kilo. 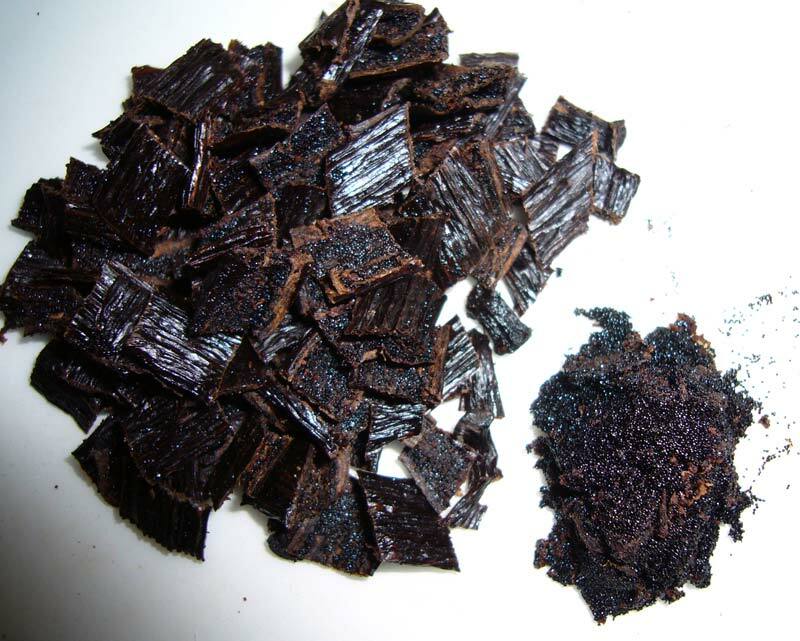 We do sell a package of 250g at FJ$50 and also glass tube pack with two vanilla beans. Shipping through DHL courier would probably be the best but expensive (FJ$100). –Veronica Hazelman, April 1&16, 2008. Veronica is available to accept orders by e-mail, but I considered it pretty impractical. 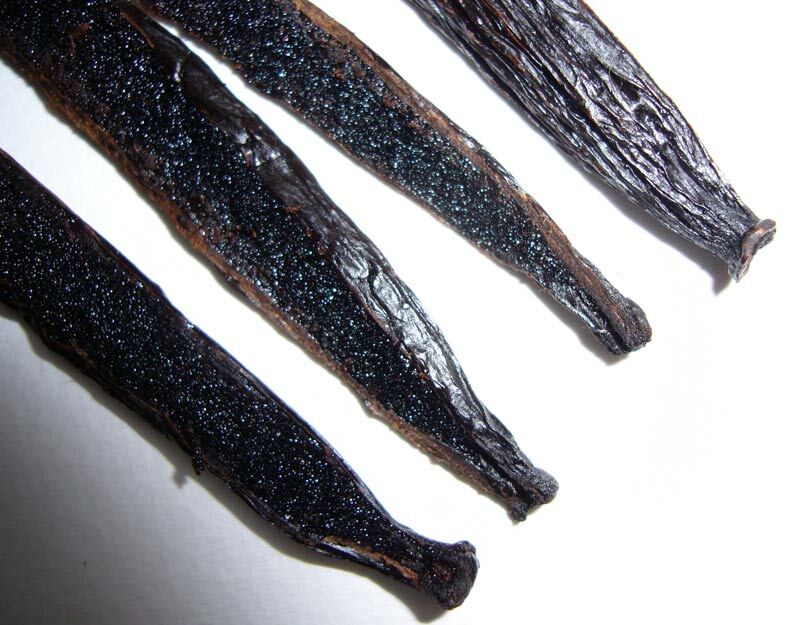 Eventually, a kind reader visited Spices of Fiji and sent me some vanilla beans to photograph. 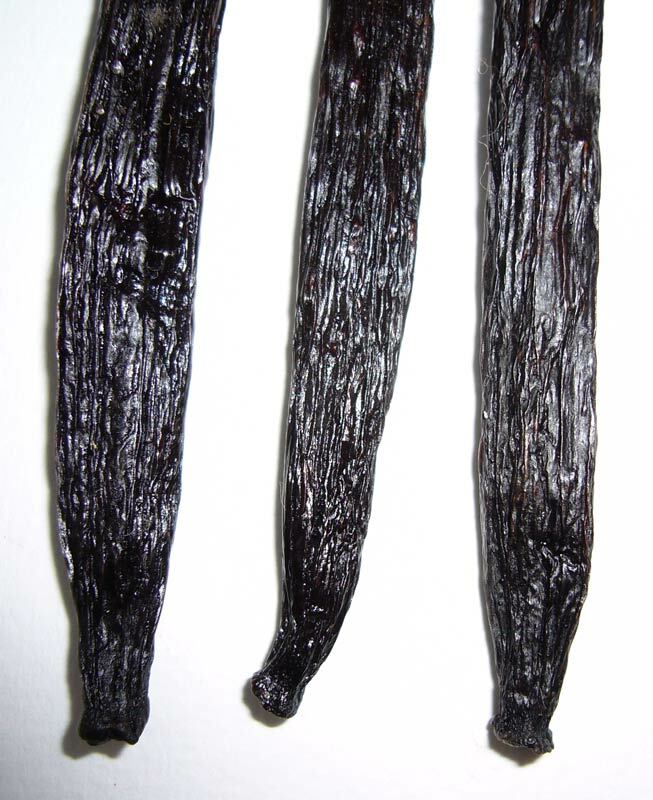 The vanilla beans are brown-to-black in color, with a slightly sticky skin. They have a sturdy build, and are fairly thin instead of plump. The beans show good flexibility when bent, but have dry tips. They were mailed in plastic wrap, however, and they may have dried a bit in transit. Although these vanilla beans aren’t the plumpest or prettiest, the aroma more than makes up for it. The main words that come to mind are creamy, sweet, rich, floral, and fruity. They are more floral and less dark than Madagascar-grown vanilla beans. 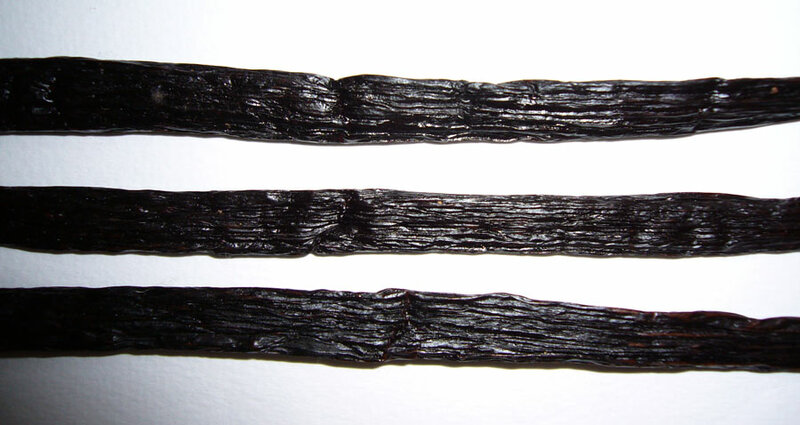 The aroma of Fiji vanilla beans is one of my new favorites. Cutting the beans left a small amount of dark, red-brown oil on the knife. 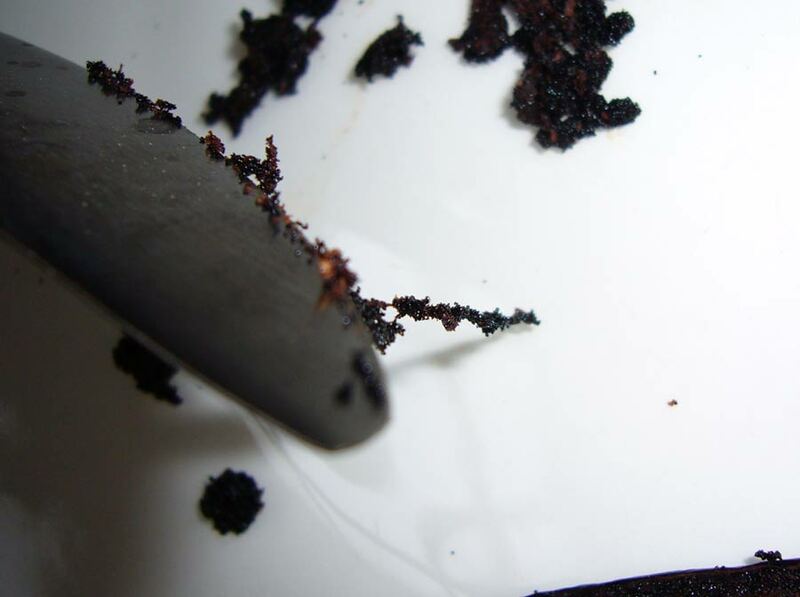 The caviar is fairly dry, and comes out as strings, as shown in the pictures. There was a moderate caviar yield, but more than expected upon first glance. I can’t wait to try the extract from these beans, the aroma was so fantastic! Currently, these vanilla beans are pretty much only available if you actually visit Fiji, but I hope they find wider distribution. There is a for-sale ads on the internet through FTIB, but so far Dr Ronald Gatty has not found the right person with whom he would like to buy the farm. I have been with the farm since the year 2000. Dr Ronald Gatty know as the Spice Man is the father Fiji’s Spice Industry. He is a Tasmanian, raised in Fiji. He is a son of the Famous flyer Mr Harold Gatty, first man to fly an aeroplane around The world in 1931, with Wiley Pos, a a Lockheed Vega. It was Ron’s Father who founded what became Air Pacific. But Dr Gatty struck out on his own. Dr Gatty studied botany at Cornell University and served as a professor over a couple of decades at City University of New York. He became for a time Plant Explorer for medicinal plants in the South Seas for a subsidiary for Johnson & Johnson pharmaceutical company. And he returned frequently to Fiji. Some twenty Year ago, he settled to pioneer the land at Wainadoi. This was the origin Of Wainadoi Spice Gardens, born of the jungle and bushland of costal Namosi Rainforest. Now he carries on as a volunteer consultant in the Gardens, Still helping to take care of the plants. Tourist come from afar to visit and see how some of the best organic vanilla in the world are planted, cultivated and cured to make gourmet flavourings appreciated by connoisseurs. 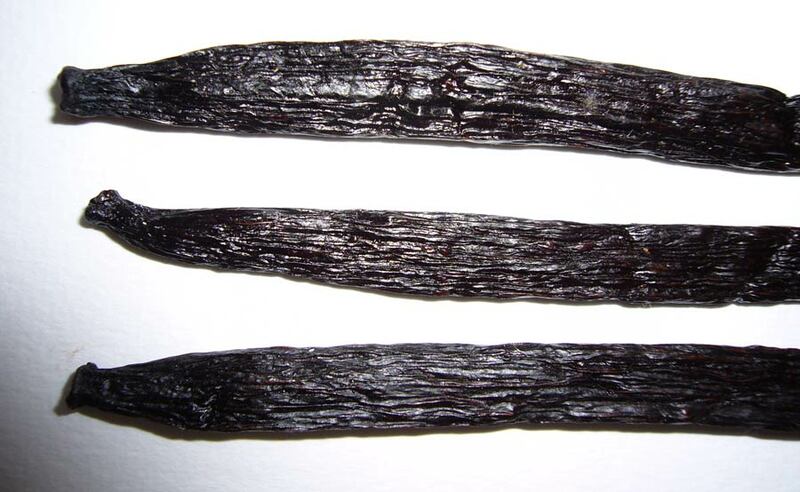 Most visitors have never seen a vanilla orchid, and some of them ask for advise on how vanilla can be used in cooking. 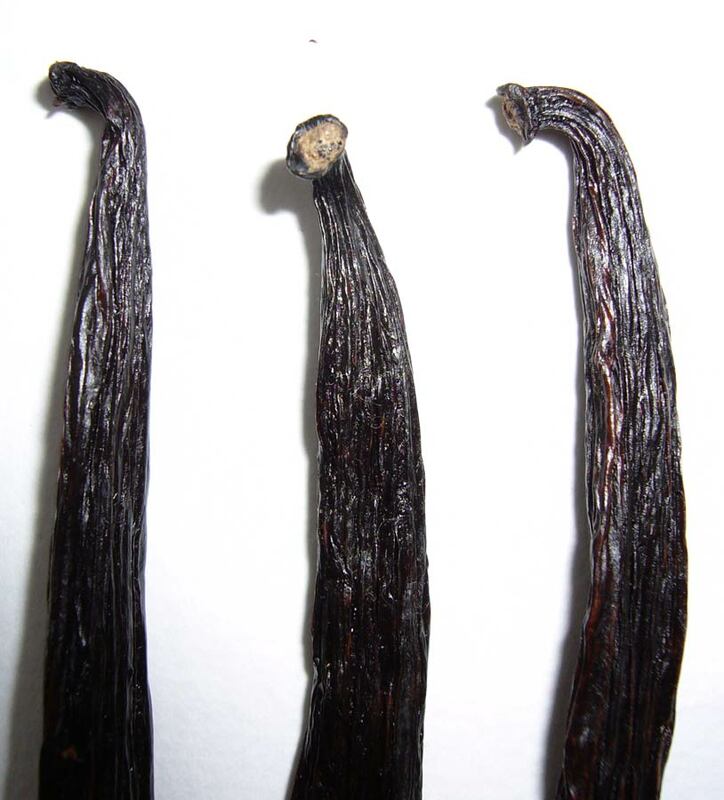 Vanilla is sold to the Individual local visitors or tourist that visit the Spice Gardens. The overseas health-food market appreciates the organic certification and the Fiji Fresh feature, with shipment direct from the Spice gardens Plantation. 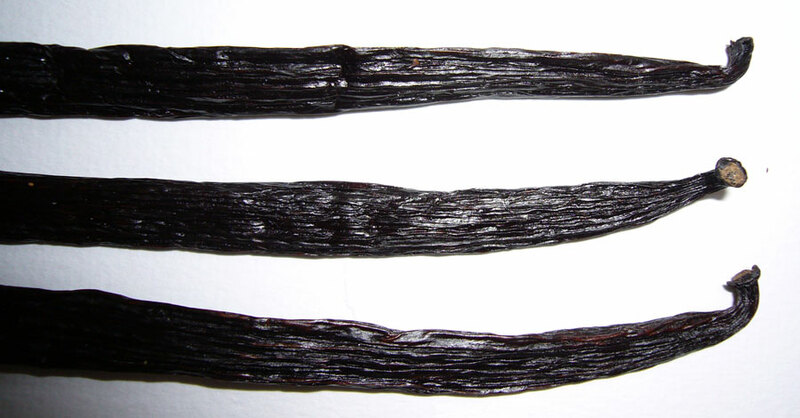 Vanilla is exported to New Zealand, Australia and Germany. Vanilla is also sold right here in Fiji in all major supermarkets, and in All major gift shops, in special gift packaging. Food Service for Restaurants, hotels and five star resorts. I love your products and believe they should be sold as the best (produce from Fiji)) available on todays world-wide market! Read about a reader’s trip to Spices of Fiji. I am schooling at Alafua campus, Western Samoa and researching for agrotourism. I kow you have started there on your farm. Would like to know an update on the progress price, products, future products, annual budgets. Thus project will due next coming Monday so I need your assistance. I am working for homes of hope ,it is a home for single moms. if you could help us. i am a student in laucala campus,usp,suva and m doing an assignment regarding ‘ADOPTION OF VANILLA CROP IN FIJI’.i am looking for more information regarding the topic……..hope i could get more help and information from you…this project is due end of dis week and i need your insant assistance…. Iam a student a the University of the South Pacific (Laucala campus) and i am majoring in agriculture.I would like you to assist me in doing my assignment on “Adoption of Vanilla crop in Fiji”.Your assistance will be highly appreciated. I am a final year student at the University of the South Pacific in Western Samoa. As part of my AG312 course (Marketing of Agricultural Products), I am supposed to prepare a paper on the prspects of a Spice Industry in Fiji. Kindly asking your offie if I can be provided with some of the information on the production and marketing of your products. Your assistance will be highly appreciated. I am a form 7 student of Suva Sangam College and i would like you to assist me in doing my English project on “vanilla farming in Wainadoi”based on the theme Economic Development In Fiji.I would like to know more information about vanilla farming and the people who assit and engage themselves in vanilla farms.The final copy of this project will be submitted on 1st June.Your assistance will be higly appreciated. I am interested in growing vanilla plant at my backyard in Nadi. Pse contact need seedlings.